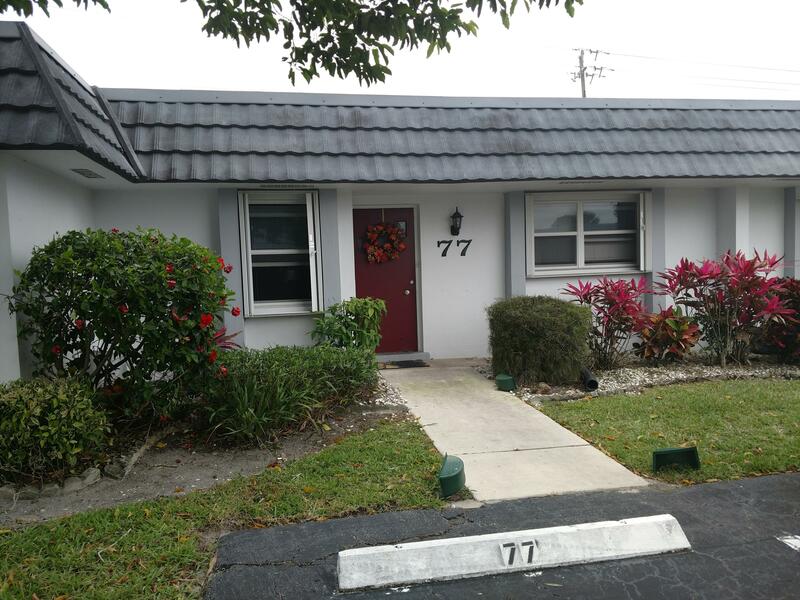 All CRESTHAVEN CONDO TOWNHOME homes currently listed for sale in West Palm Beach as of 04/21/2019 are shown below. You can change the search criteria at any time by pressing the 'Change Search' button below. "Granite counter in kitchen and bathrooms, full remodeled, with new stainless steel appliances,freshly painted....Large laundry room with a lot of space for storage....washer and dryer hookup inside the unit.A truly second bedroom with a french door and a big closet.BONUS enclosed porch...A few steps from the pool and tennis court!" "At 999 sqft. this one bedroom is about as spacious as one will find in its price range. Ground level. Back of complex for quiet with great views and beautiful landscaping. Appliances and AC are not original and still in good working order. The L shaped living room area could easily be partitioned off to make a second bedroom. Second bedroom closet already built. 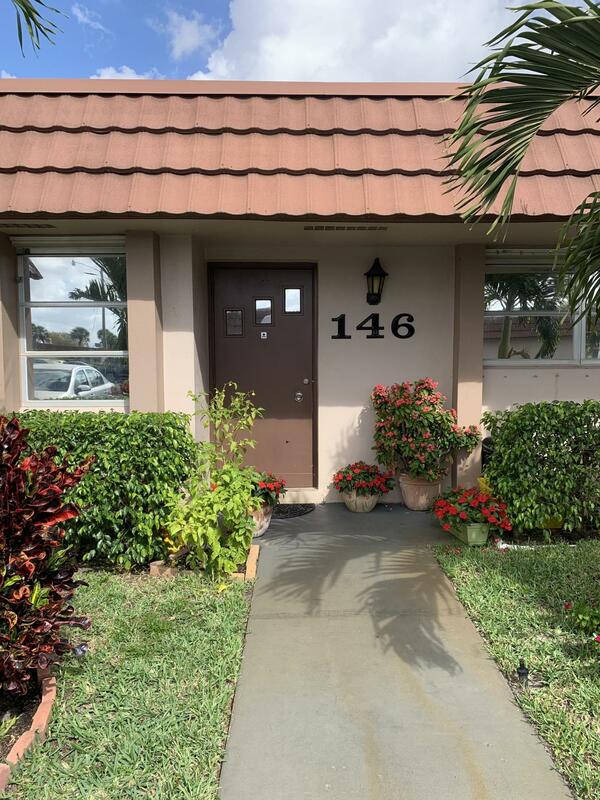 In unit laundry, great amenities, close to Riverbridge Shopping Center."